The ageing changes first appear on our face as laxity and sagging. The skin on your body may also be affected, including your upper arms, thighs, and abdomen. We are known for our outstanding levels of expertise in Cosmetology & Aesthetic treatments including but not limited to skin assessment, skin tightening, skin rejuvenation, body contouring, and cosmetic treatments. 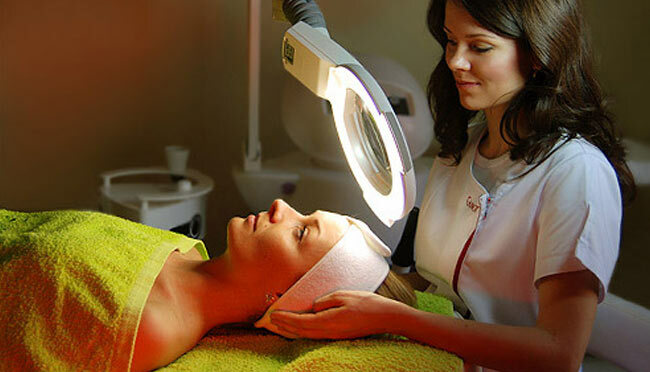 Call 1800 102 3789 (Toll Free) or write to Cosmetic Dermatologist (Skin Doctor) near you. Your Doctor will carefully examine your skin to determine which combination of treatments, will provide you with the best results.